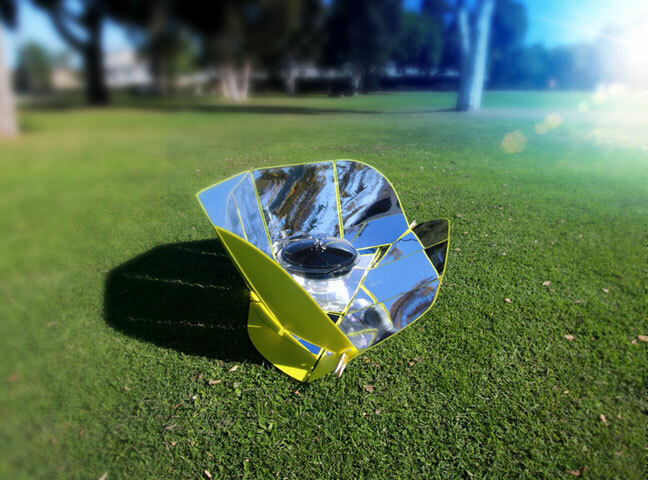 Here is another solar cooker that lets you make delicious meals outside. 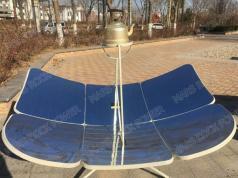 The EASY COOK Solar Cooker can reach temperatures up to 120C. It can make food for up to 4 people. 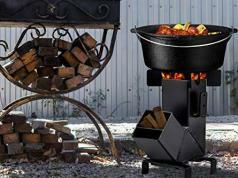 The unit folds flat and has a lightweight design. This solar oven is available for under 70 euros at this time.